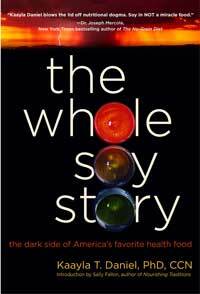 For a more comprehensive discussion and full references, read Chapters 12 and 28 of Dr. Kaayla Daniel’s book The Whole Soy Story: The Dark Side of America’s Favorite Health Food, which has been endorsed by leading health experts including Drs Joseph Mercola, Larry Dossey, Kilmer McCully, Russell Blaylock, Doris Rapp and Jonathan Wright. 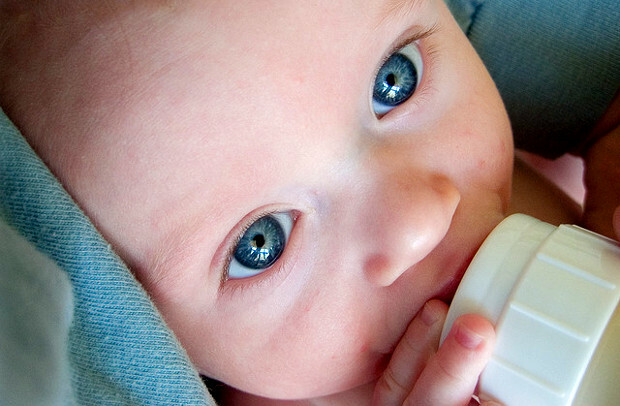 Tagged infant formula, soy. Bookmark the permalink.